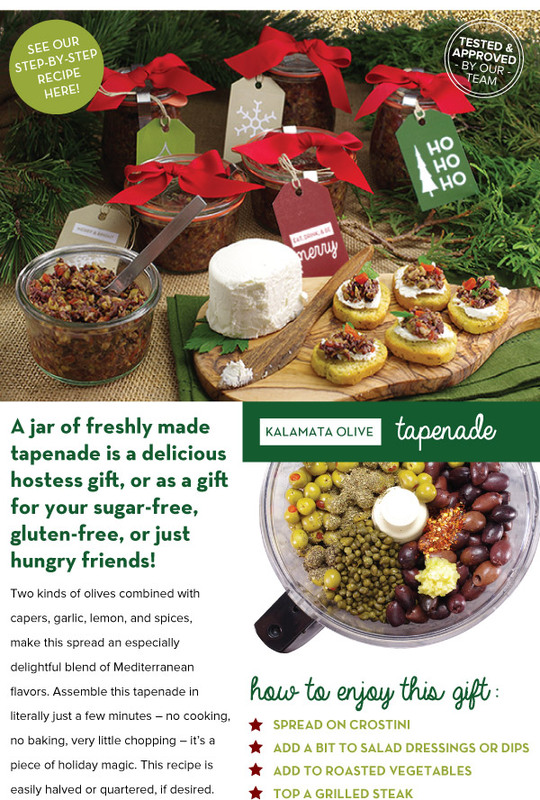 In a season of sweets, sometimes a bit of savory is a welcomed treat! 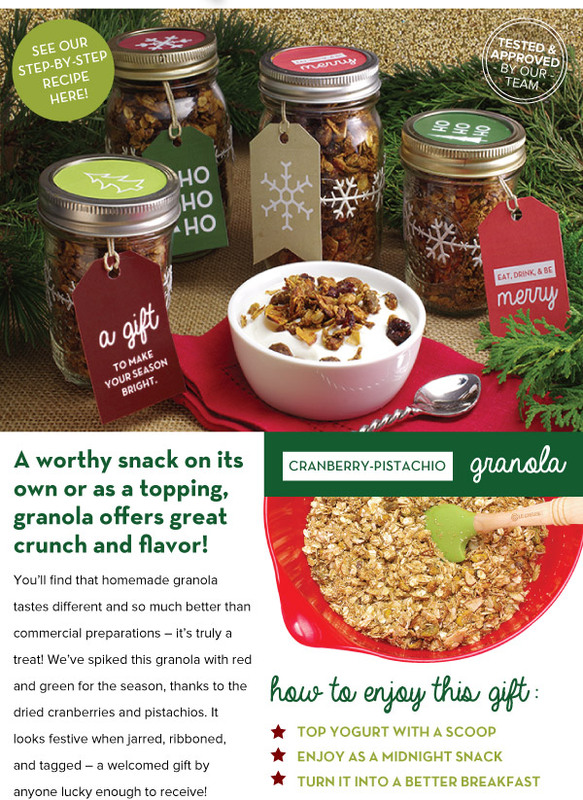 And, in this very busy season, time is at a premium. 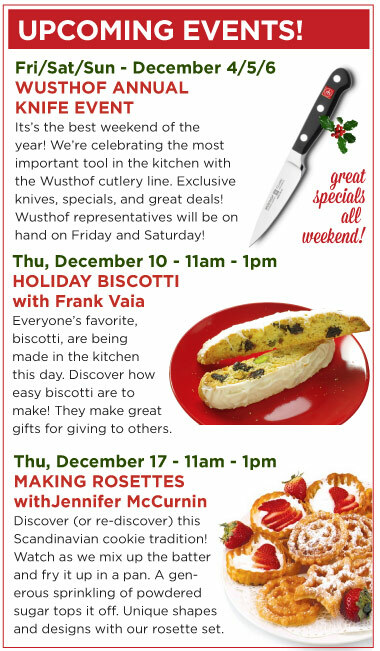 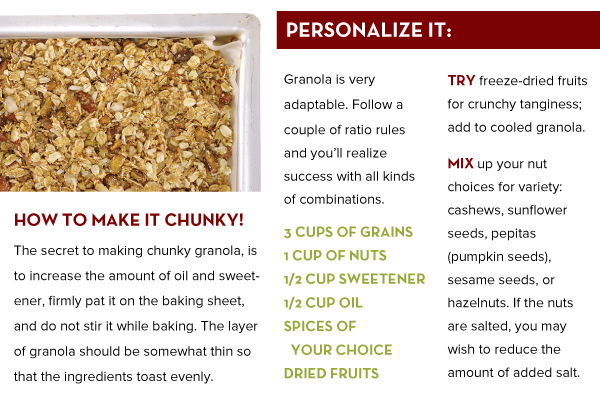 We've assembled three recipes that are super quick to make and designed to delight your family and friends! 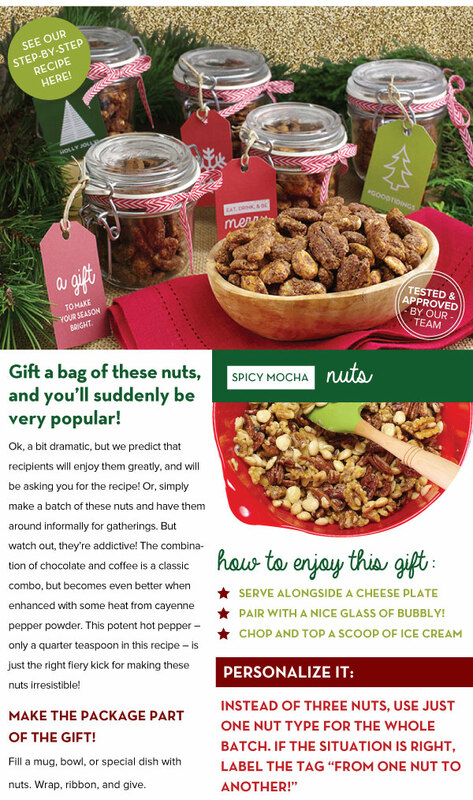 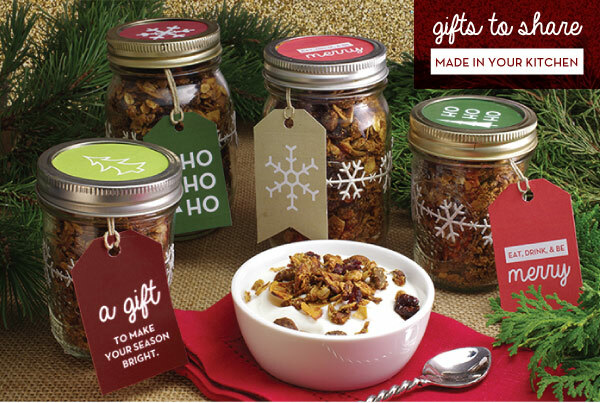 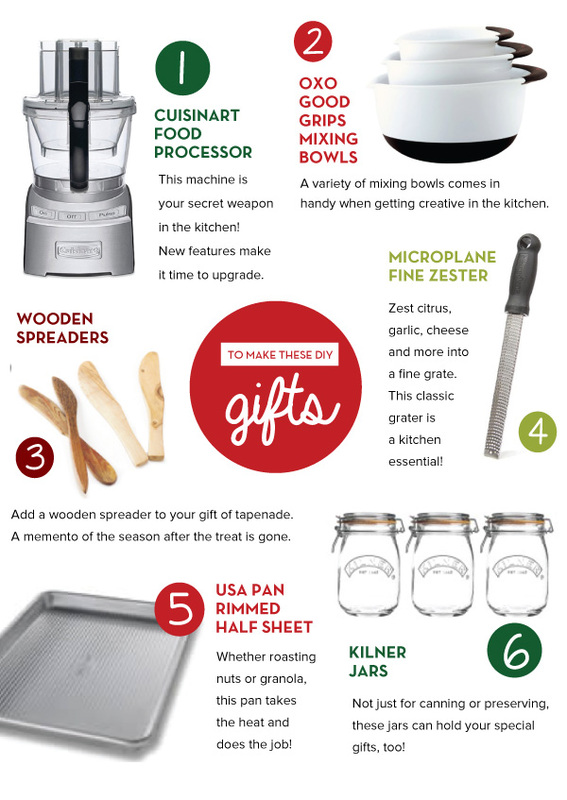 Try one of these delicious gifts to make: Cranberry-Pistachio Granola, Spicy Mocha Nuts, or Kalamata Olive Tapenade. 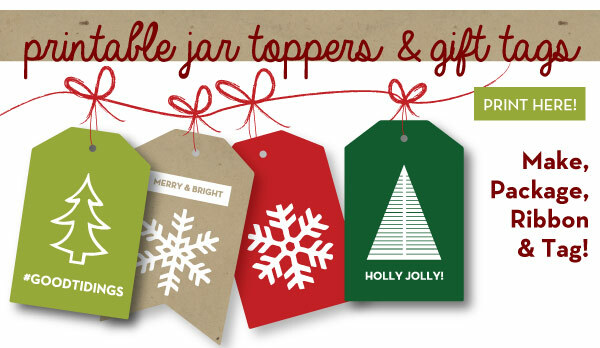 PLUS, printable gift tags for you!